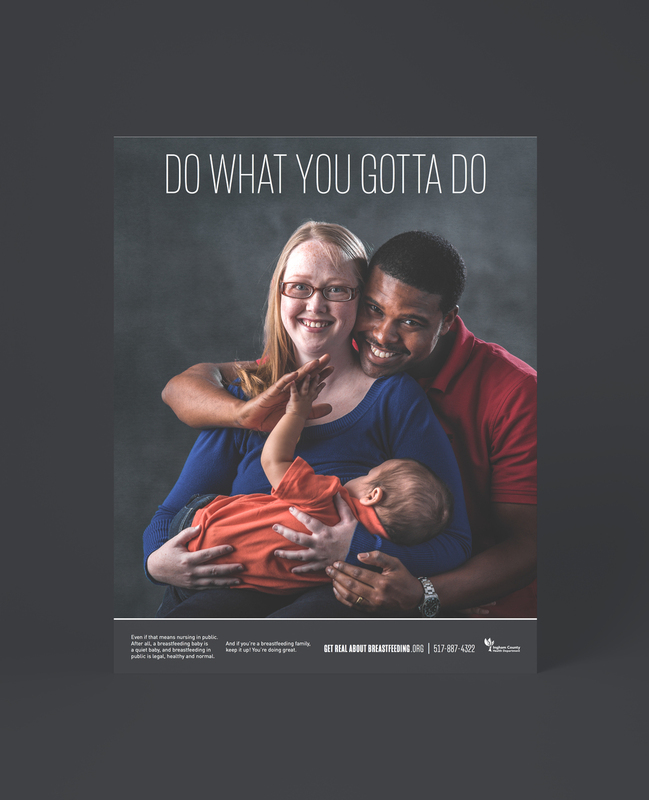 The goal of this campaign was to encourage moms to start breastfeeding, continue to breastfeed, and to normalize breastfeeding in our community and beyond. 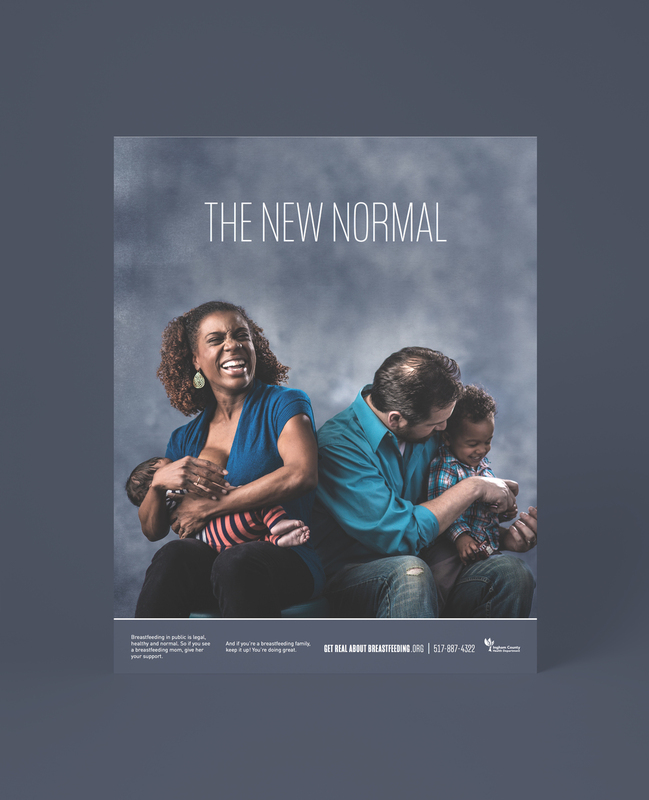 We created a bold advocacy campaign to reinforce that "breastfeeding in public is legal, healthy and normal." 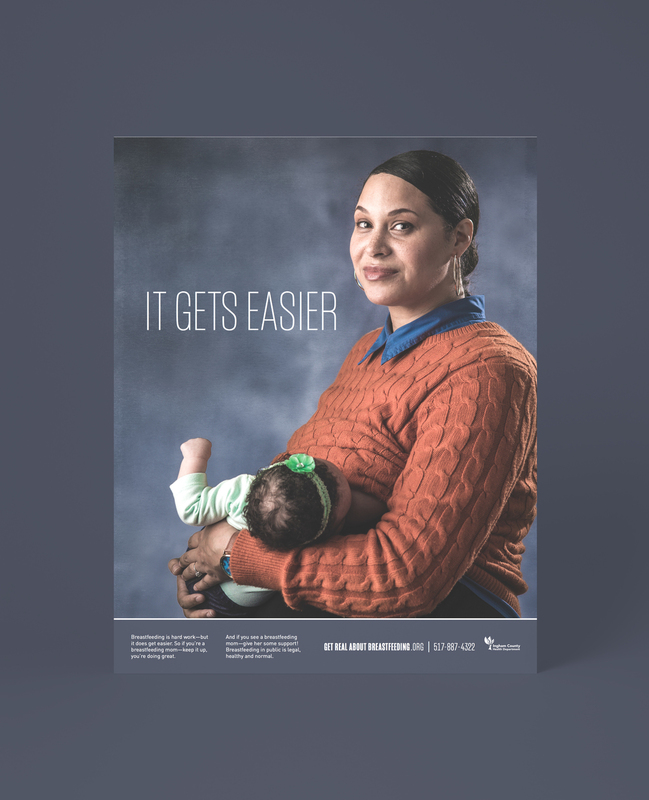 The billboards garnered buzz on social media that raised awareness about the health benefits and realities of breastfeeding. Visit GetRealAboutBreastfeeding.org for more information about the campaign.